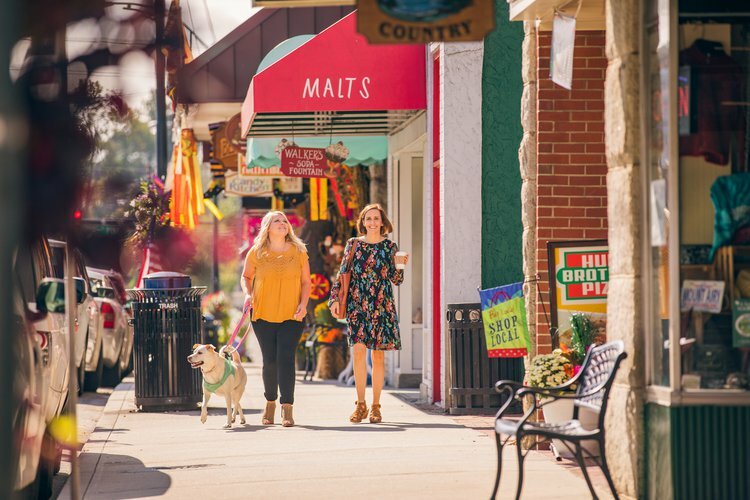 Surry County is located in the heart of North Carolina's Yadkin Valley wine region and home to more than a dozen wineries. 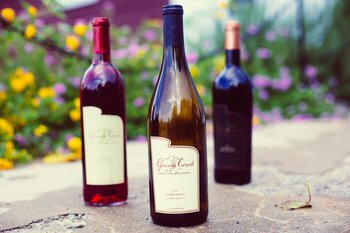 Visitors receive a true "wine country experience" thanks to a variety of scenic vineyards tucked in the rolling countryside. 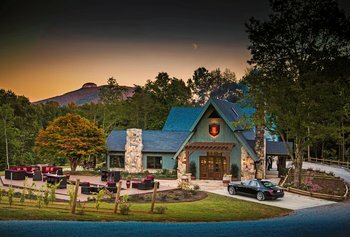 Options range from small, boutique wineries to North Carolina's largest family-owned estate winery. 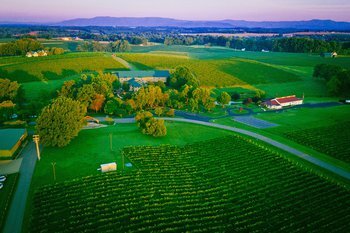 It was here in Surry County that NC's first federally-designated American Viticultural Area - the Yadkin Valley AVA - was born in 2003. 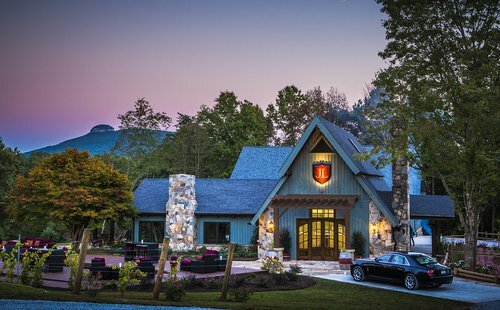 Spearheaded by Charlie and Ed Shelton of Shelton Vineyards, that designation solidified the Yadkin Valley as a bona fide wine region and spurred growth of wineries in the valley. 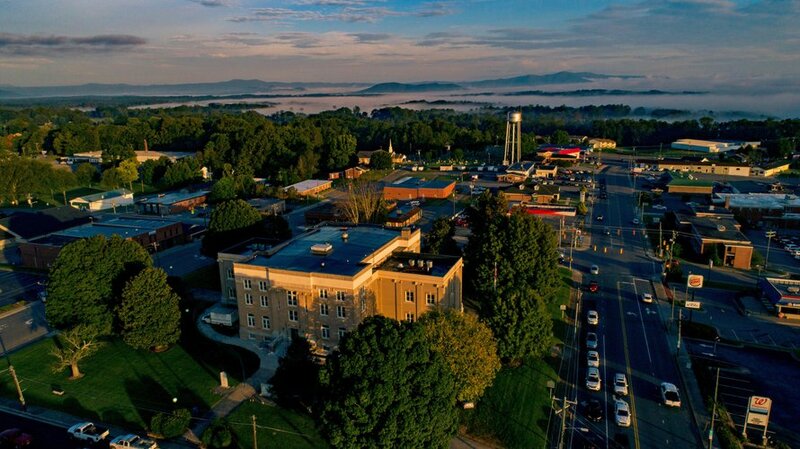 The growth of the Yadkin Valley AVA has certainly been felt in Surry County. 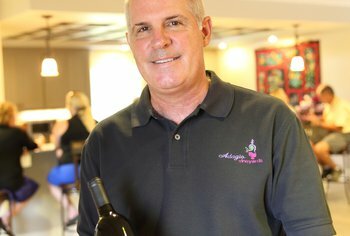 Thirteen wineries now operate in the county: Adagio, Carolina Heritage, Elkin Creek, Grassy Creek, Herrera Vineyards, Hutton Vineyards, JOLO Vineyards, Old North State, Round Peak, Shelton Vineyards, Slightly Askew, Stony Knoll and Surry Cellars. 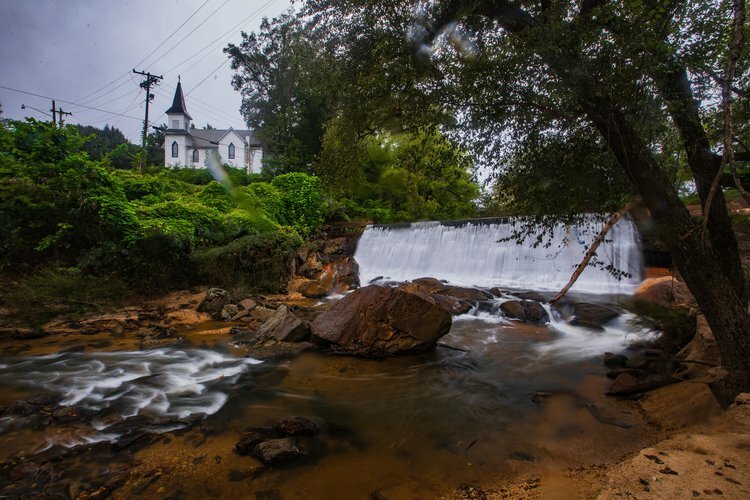 Two more wineries, Jones von Drehle and McRitchie, are located just outside the county and work closely with their counterparts in Surry County. 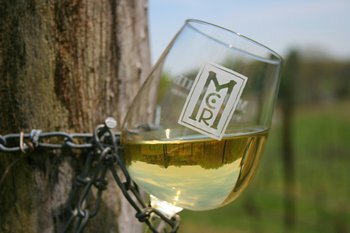 Together, these 15 wineries comprise the Surry County Wine Trail. To receive a free trail guide, click here. 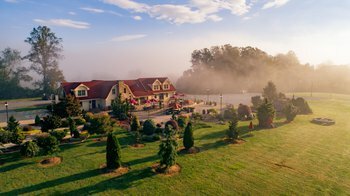 Each of Surry’s wineries has an interesting story, from the state’s first certified organic winery at Carolina Heritage Vineyards to the officially-designated North Carolina Century Farm at Stony Knoll Vineyards, which has been in the same family since 1896. 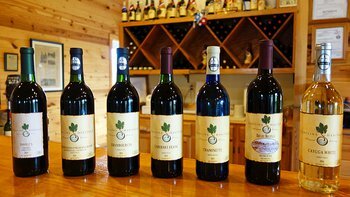 Shelton Vineyards, meanwhile, is the state's largest family-owned estate winery. 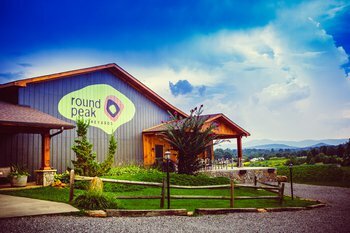 Another strength of Surry wineries is location. 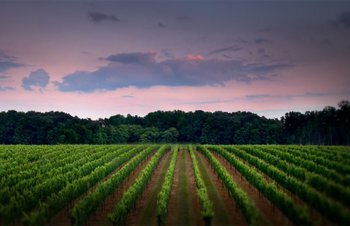 Yadkin Valley features a temperate climate, loamy soil, and latitudes similar to Napa Valley. Elevations range from 800 to 1,200 feet, ideal for growing French vinifera grapes. 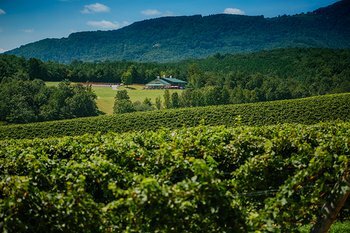 These grapes, also known as European vinifera, make up roughly 70 percent of the area’s grapes, with muscadines making up much of the remainder. 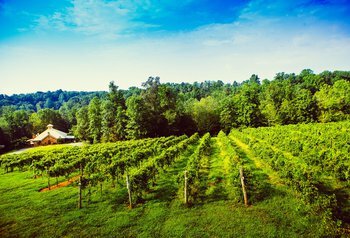 This differentiates the Yadkin Valley from other NC regions, where muscadines are predominant and produce sweeter wines. 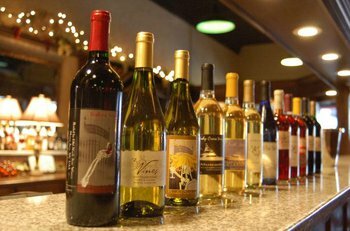 Yadkin wines showcase the classic varietals, such as: Chardonnay, Merlot, Cabernet Sauvignon, Syrah, Sauvignon Blanc, Cabernet Franc, Pinot Grigio, Viognier and Riesling. Malbec and Tannat also play an important role in the valley, along with some hybrid grapes, such as Cynthiana, Traminette and Chambourcin.